Diane partners with horses to offer a unique experience that supports individuals and groups who are ready to express their full creative power and lead with clarity, resiliency and compassion. While the horses provide a gentle and powerful mirror to access your innate wisdom and true magnificence, Diane listens and playfully illuminates areas that may block you from seeing who you really are and supports your journey home to your heart. 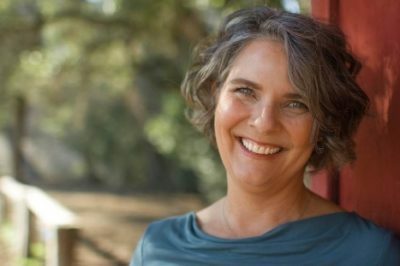 Her professional background includes a BSc in Computer Science from Cal Poly, Master Equus Facilitator through the Koelle Institute, Master Life Coach with Dr. Martha Beck, Mind-Body Coach with Mind-Body Coach University and an advanced student of Dr. Joe Dispenza’s work. Her passion for neuroscience and relationship patterns informs her method of coaching. To learn more about Diane, please visit her website www.dianehunter.net.